My heart is seriously about to burst! You all are just the sweetest. I have had so many educators reach out to me and let me know how much they like this week's Monday's Moment about identifying your why for being a teacher. So, some of my wonderful friends asked to make it into a link party! 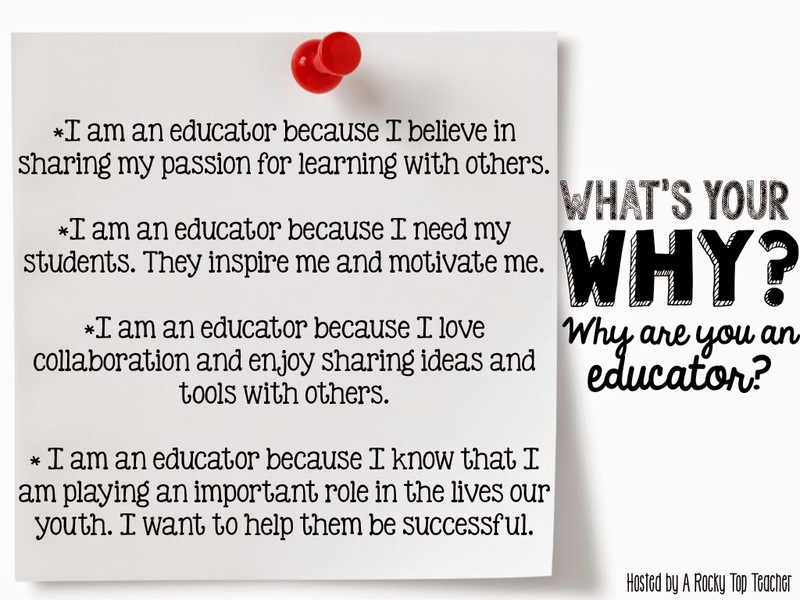 I have never done one on my own before but what better way to start than by all of us sharing why we teach?! 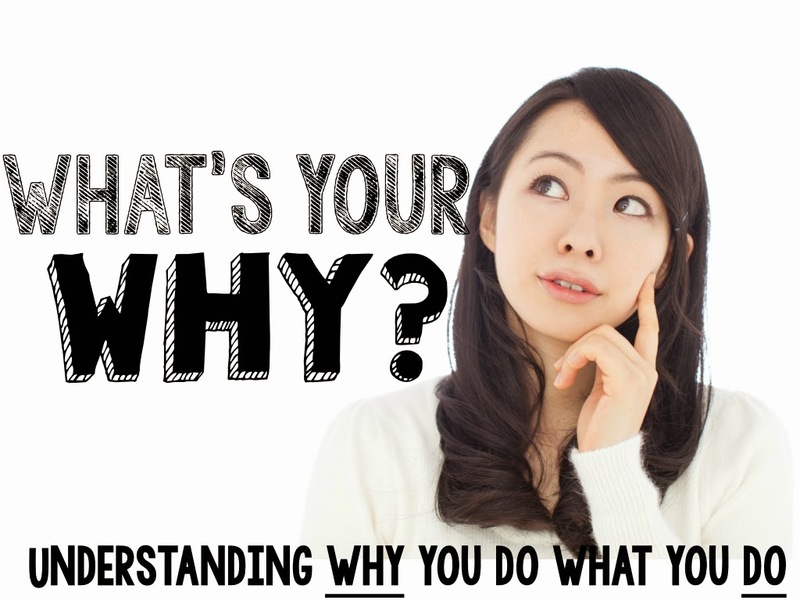 Before you get started, you may want to check out the video below where I share some of my favorite "why" reasons and read the original post here so that you are all caught up on the purpose of my What's Your Why? message. Anywho, I am really passionate about my career, and I know that you are, too! Spend a few minutes thinking about why you do what you do. There is a reason that you wake up every morning and walk into your classroom ready to tackle a day full of learning with your students. Here are just a few of mine! Now it is your turn! 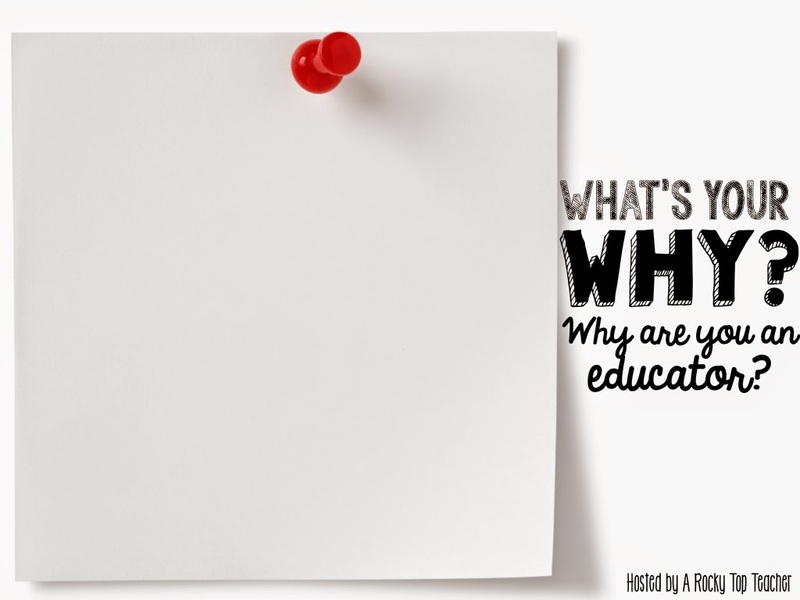 Grab the image below, add your "whys", and link up to this post! I cannot wait to read them all! Please feel free to use my button! Also, you can always find me on Facebook so that you are the first one to see the Monday's Moment video each Monday morning!